Our Cambridge Shirt was inspired by the ease and acceptance of bicycle commuting in Europe and other regions around the world we love so much. Our Cambridge Shirt was inspired by the ease and acceptance of bicycle commuting in Europe and other regions around the world we love so much. 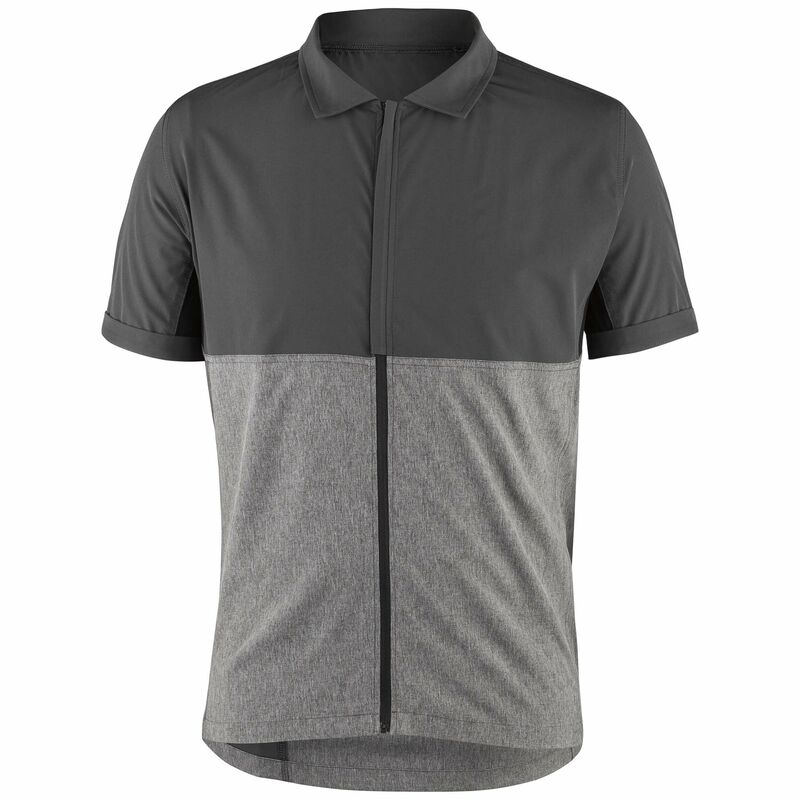 It features comfortable performance fabrics in a business casual aesthetic and is at home on the bike or at the office. It features a full zip front with two tone paneling for modern aesthetics, 360 degrees of reflectivity, breathable and quick-drying fabrics, a ventilated back and mesh underarms.